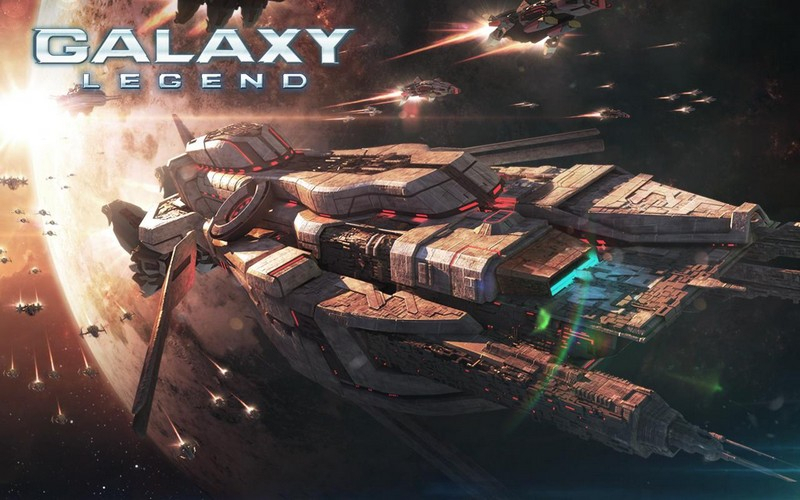 Galaxy Legend is a free to play space combat strategy game. 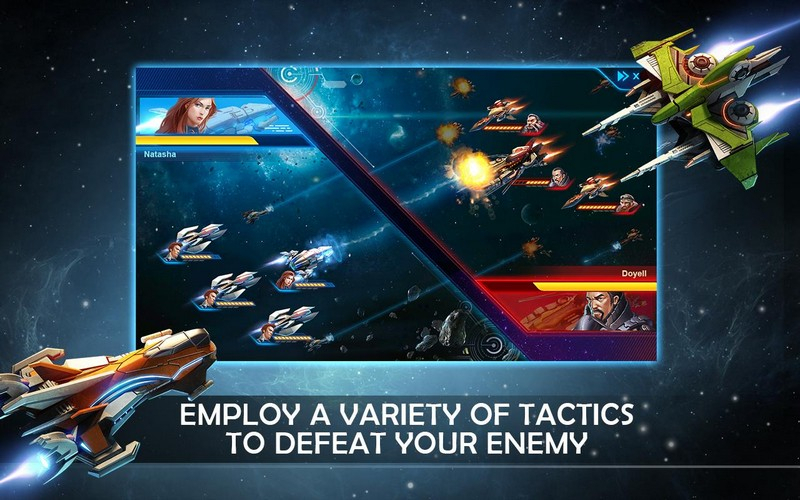 Available on Android and iOS, players can expand their fleet, explore the galaxy, and battle against other players and alien forces to become the ultimate Commander. Expand Your Fleet: A wide variety of ships are awaiting your command. 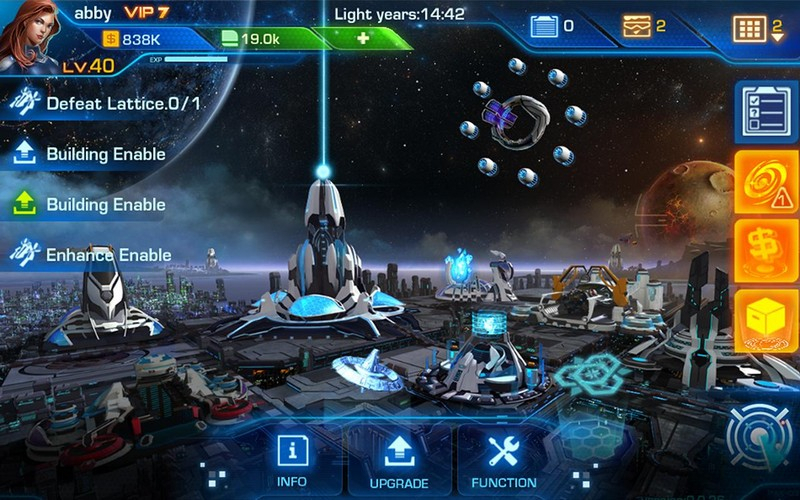 Improve your fleet through upgrades and abilities. 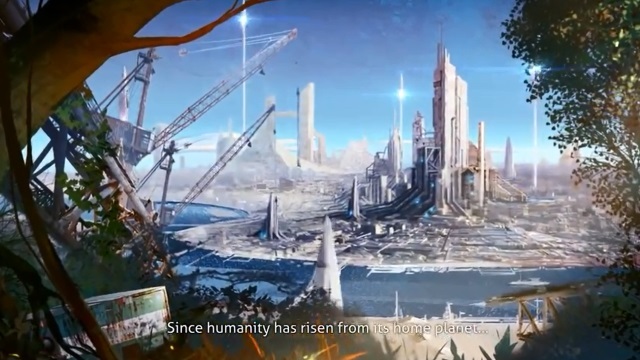 Enormous Galaxy: Explore a vast galaxy waiting to be defended, conquered, and settled. 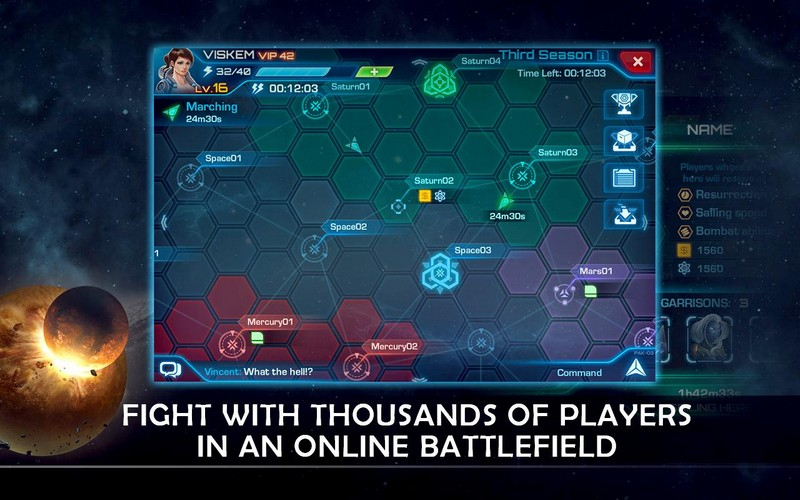 Multiplayer Options: Use your tactics and wits to not only battle against space priates and aliens, but against other commanders in the global arena. 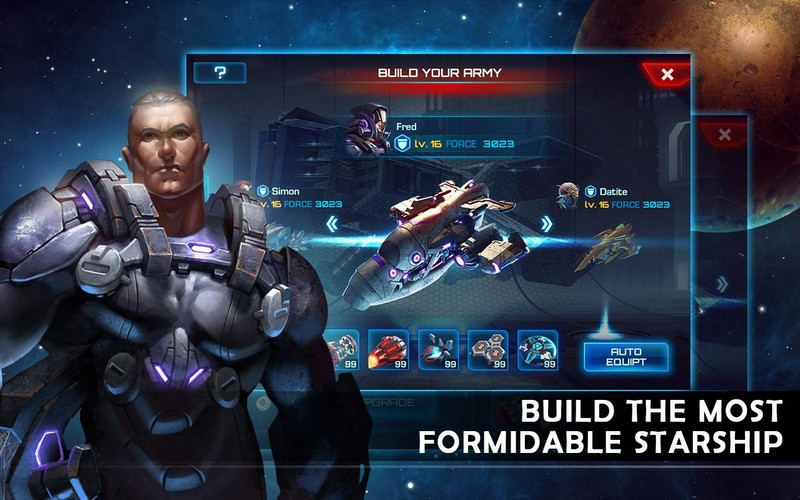 Join others around the world in one of the top space strategy games on mobile.